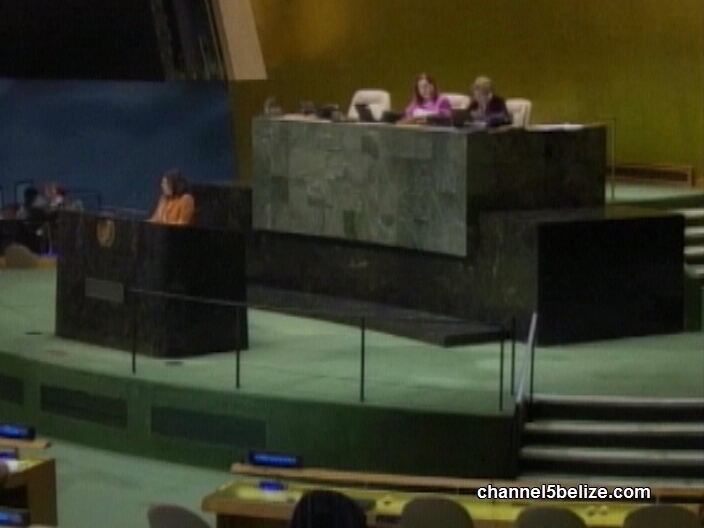 Countries voted overwhelmingly today to reject the U.S. embargo on Cuba. 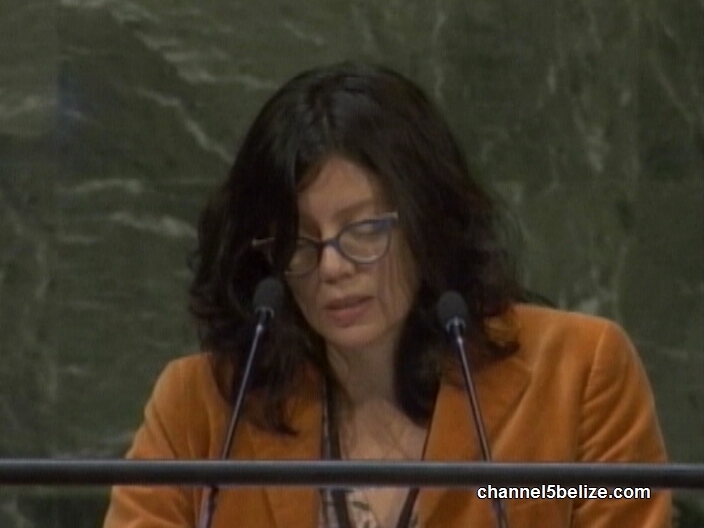 A resolution presented by Cuba is titled “Necessity of Ending the Economic, Commercial and Financial Embargo imposed by the United States of America against Cuba.” While the resolution is non-binding, the message was unambiguous and consistent. Voting in favor were one hundred and eighty-nine member states; there were no abstains, and only two, the U.S. and Israel, were in favour. The world community, including Belize, has been unwavering over the years in support of the island. 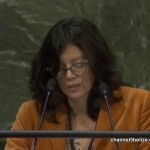 Before the resolution went to a vote, amendments on issues of human rights presented by the U.S. were rejected by an overwhelming number of countries. 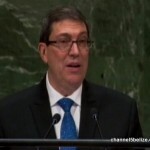 Cuba described the amendments as a way of causing confusion, a waste of the U.N.’s time and an attempt to diminish the economic damages caused by the embargo. 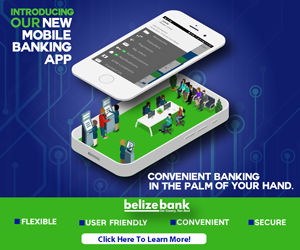 The Belize’s vote was explained on Wednesday. 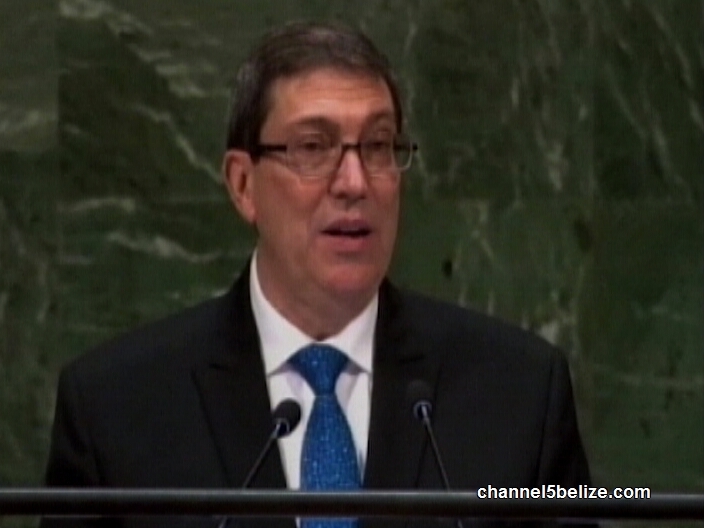 Today, before the vote, the Cuban Foreign Minister Bruno Eduardo Rodríguez Parrilla told the assembly that the effects of the embargo were devastating.